Every day at Girls on the Run (GOTR) practice we end with a cheer! GIRLS ON THE RUN! GIRLS ON THE RUN! 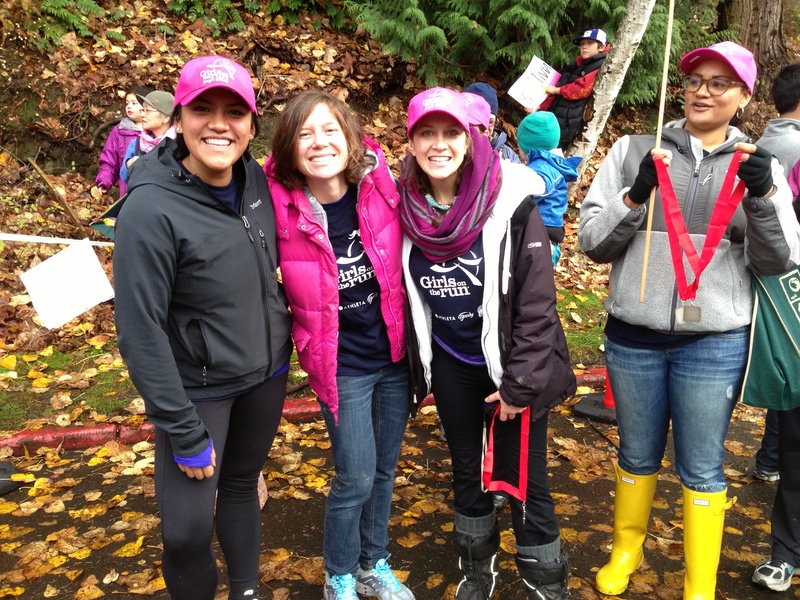 GIRLS ON THE RUN IS SO MUCH FUN! It always pumps me up and makes me happy, even when its kind of a difficult day, to put everyone’s hands in the middle and be happy together is a huge mood booster. I’m not allowed to post pictures with the girls to personal blog or twitter or facebook or anything, so sorry. (even though they all signed a photo release. what? ah well.) 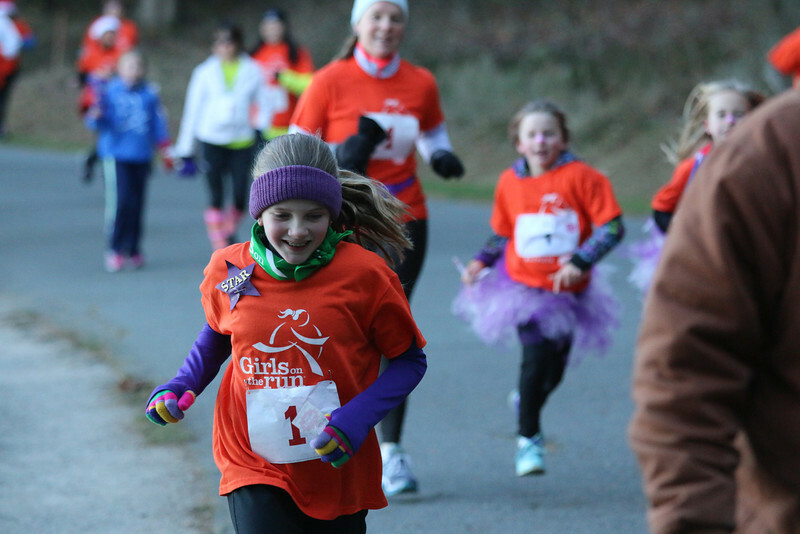 I’m just going to use some stock photos from the GOTR website. This was one of my groups! This was my first group ever! (very dear to my heart) Sorry there’s no pictures on that one though! We meet for 10 weeks, two times a week. We talk about tough topics like being independent and standing up for yourself, gossip, bullies, peer pressure, etc. We also have fun and RUN! At the end of the 10 weeks, all of the schools that are doing it get together and have a 5k! Also, a bunch of people from the community come to the 5k! 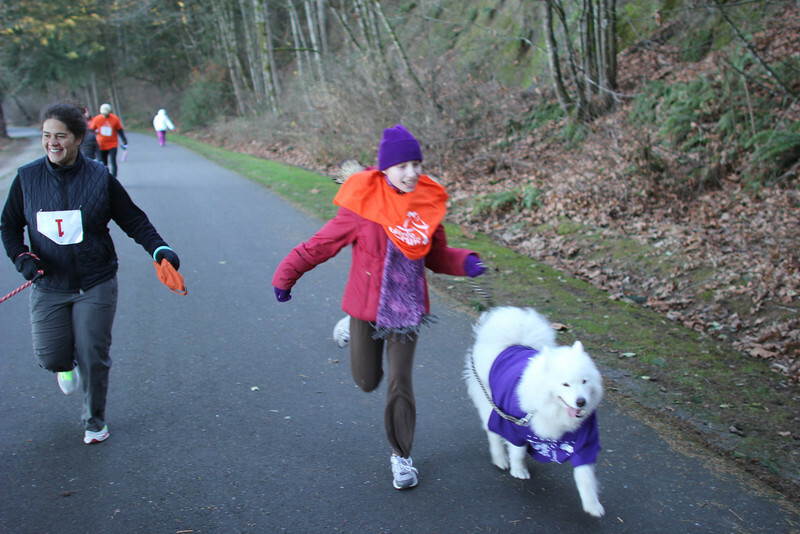 Each girl gets paired up with a volunteer running buddy, and they do the race together. Its a great role model for the girl! This was actually taken at my old school. I’m at a new school now and this is especially fun because its a smaller group (only 9 girls) so we really get a chance to know them and find out what they want to talk about. Also, their playground is under construction so we get to walk to a nearby park, so its extra fun! And besides meeting the girls, you get to know the most amazing women as coaches! I love the positive energy! And even though its volunteer work, I feel like I get a lot more out of it than I give. I get a workout. I get time outside. I get to act like kid. I get to dance. I get to be silly. I get to connect with people from all different walks of life. I get to remember being in elementary and middle school. Sorry, I feel like this post is a little bit disjointed, but I do love working with GOTR and I wanted to share it with all of you. 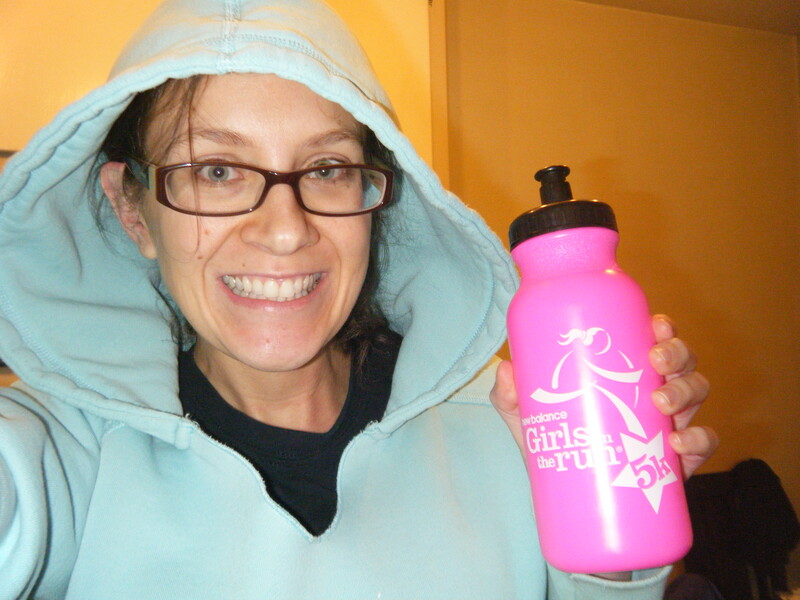 If you’re interested, check out GOTR’s website and see if there is a location near you. You can do a really easy volunteer assignment as a RUNNING BUDDY where you show up to one of the practices to do a “practice 5k” and then you do a real 5k at the end. So only 2 days of commitment, but it means so much to some of these girls! And a lot don’t run the whole way, or even at all, they can match you with someone your pace. So…maybe check it out!